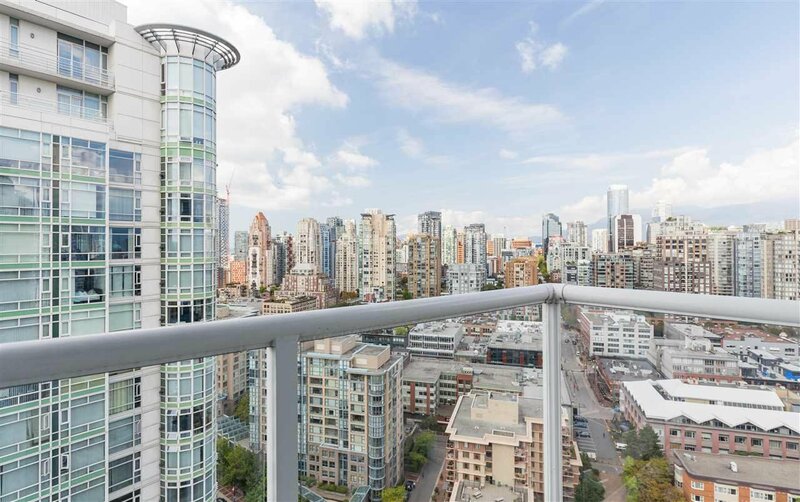 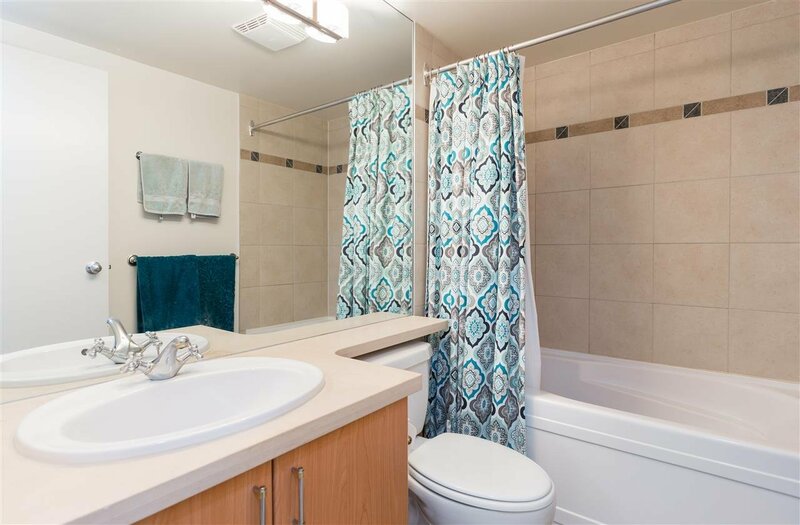 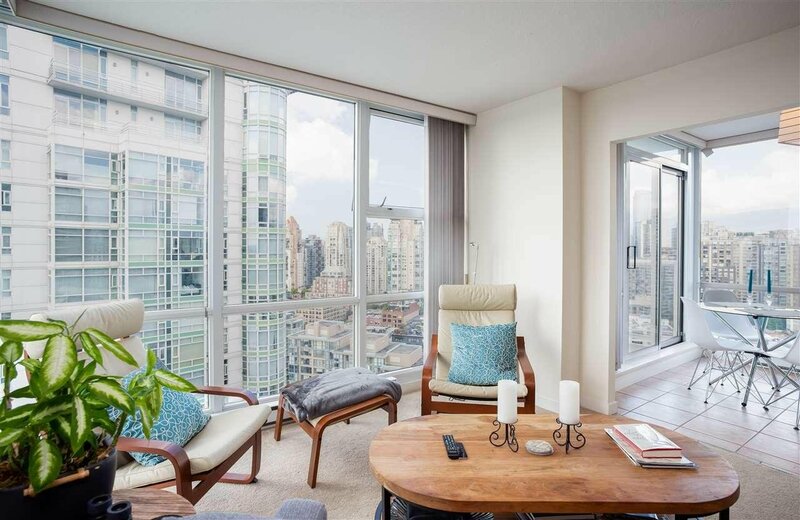 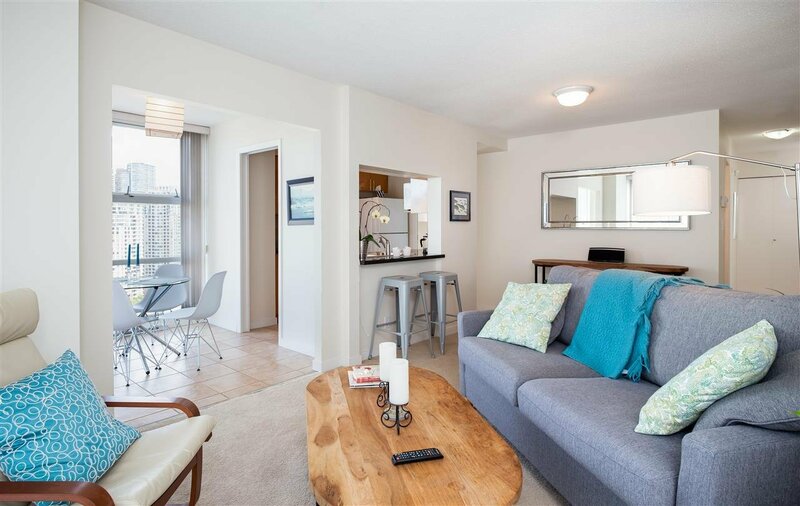 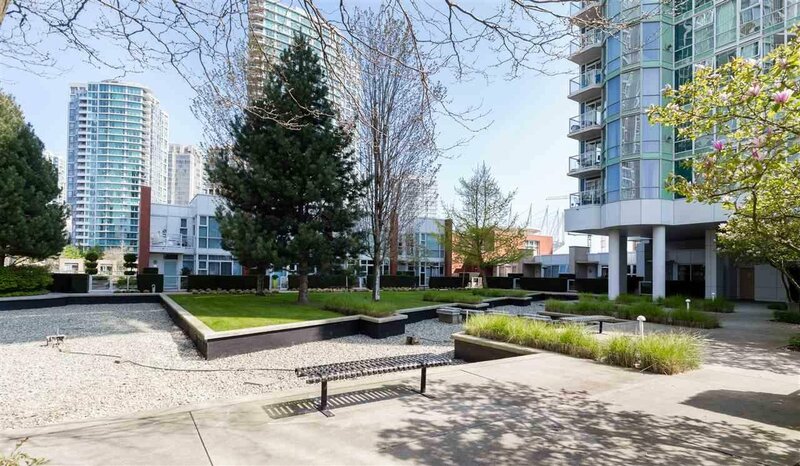 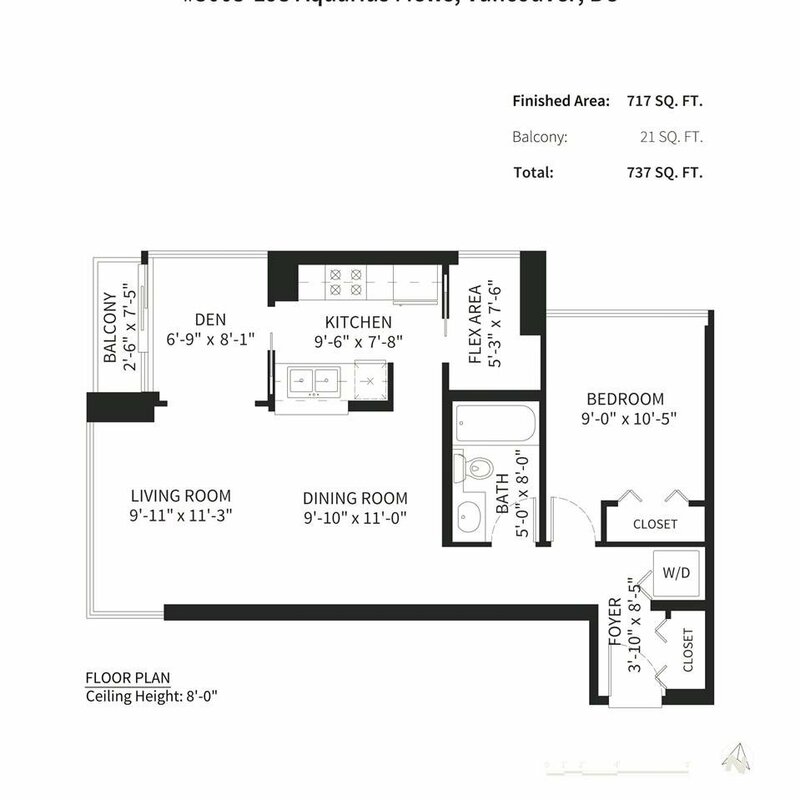 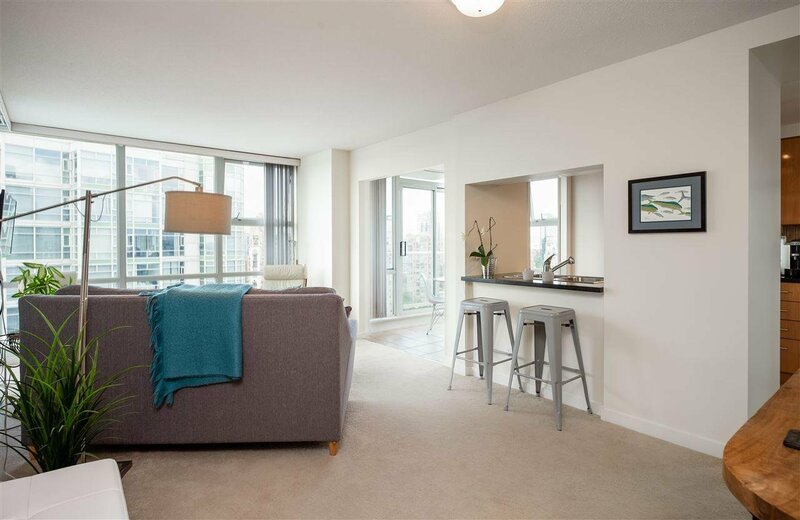 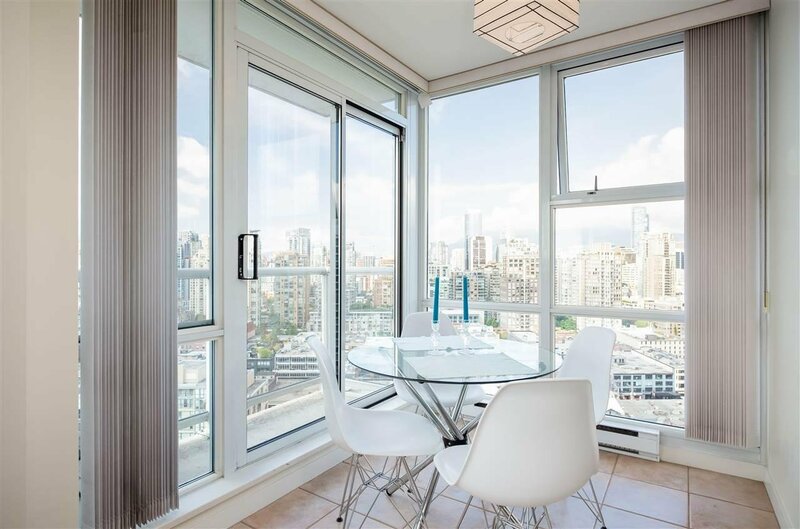 3003 193 Aquarius Mews, Vancouver - 1 bed, 1 bath - For Sale | Severo Dalla-Valle - Domicile Real Estate Corp. 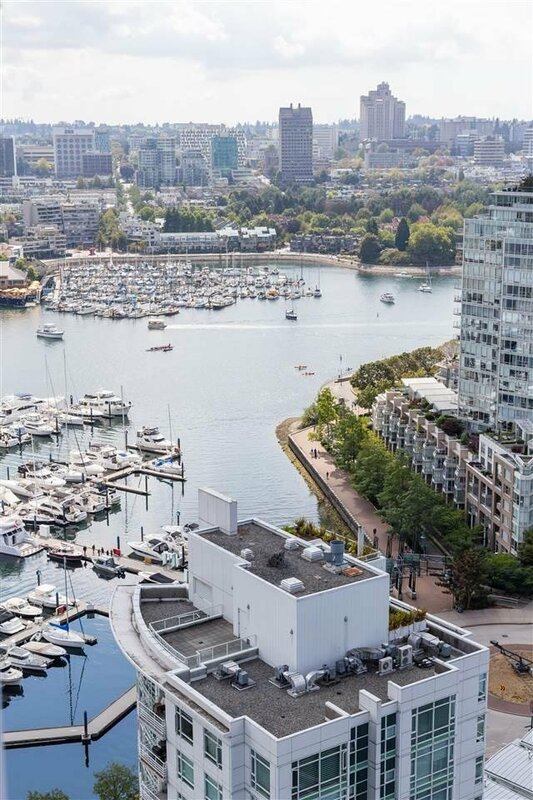 Welcome to Marinaside Resort! 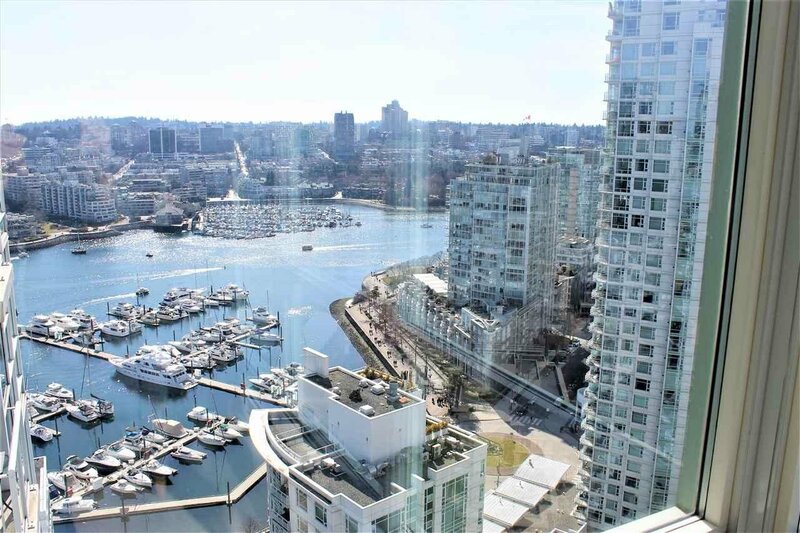 Make yourself at home in this rarely available north west corner unit boasting views of the city, mountains and marina. 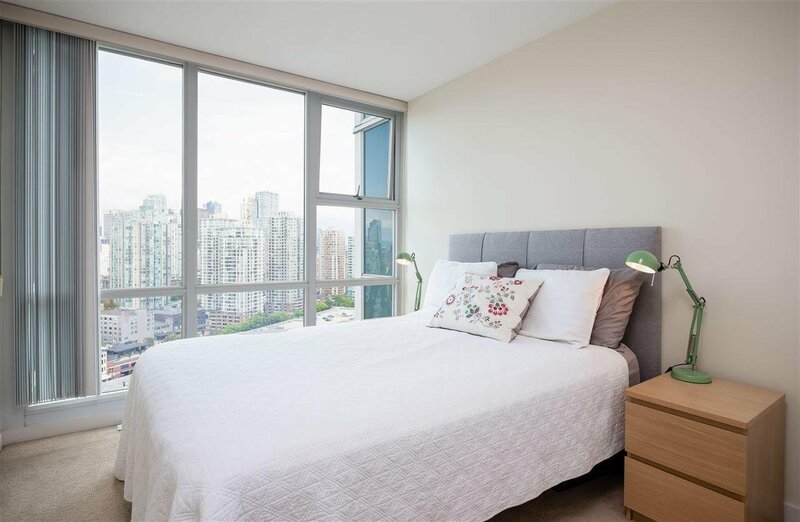 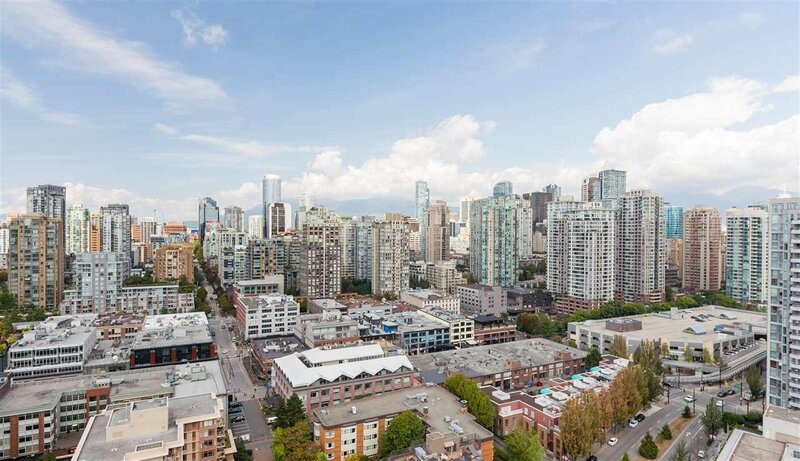 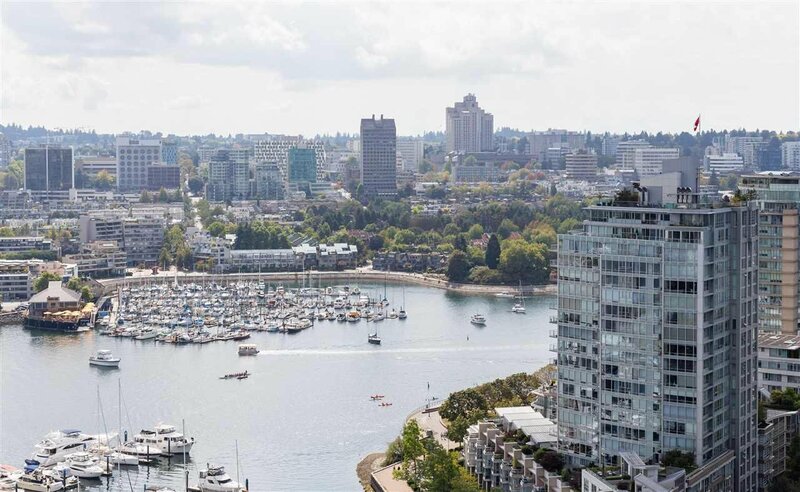 Live the urban life in Yaletown's vibrant neighbourhood featuring great restaurants, cafes, shopping and the seawall all at your doorstep. 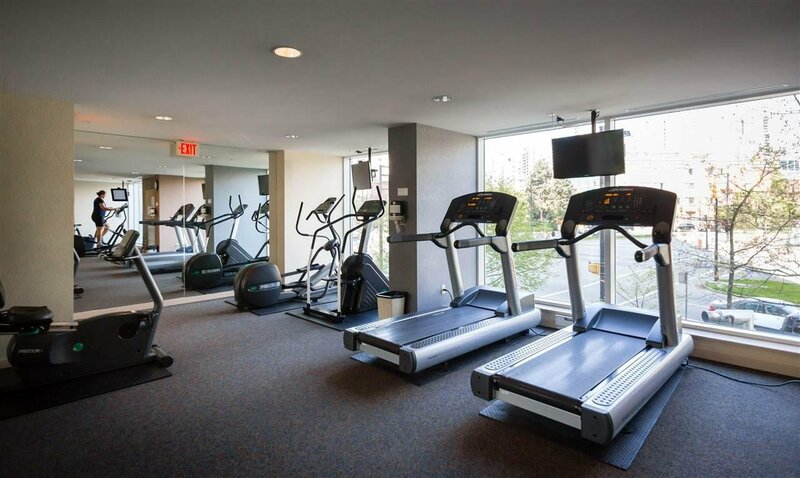 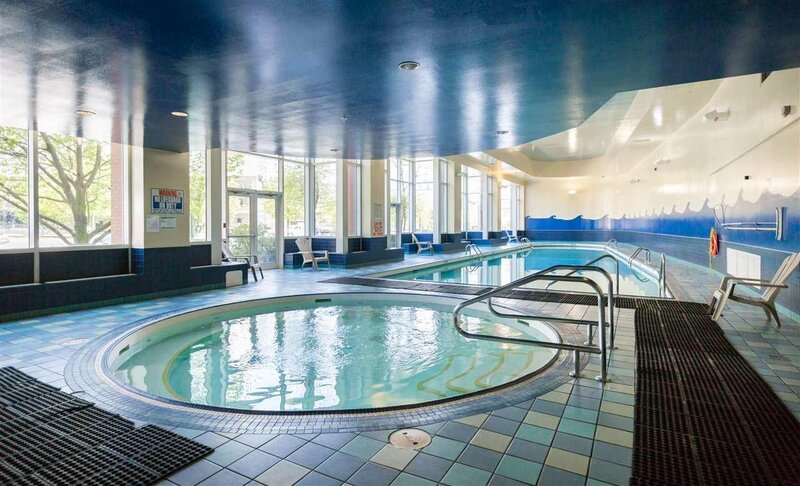 Stay fit and healthy with the building's fabulous club amenities which include an indoor pool, fitness center, hot tub, and steamroom. 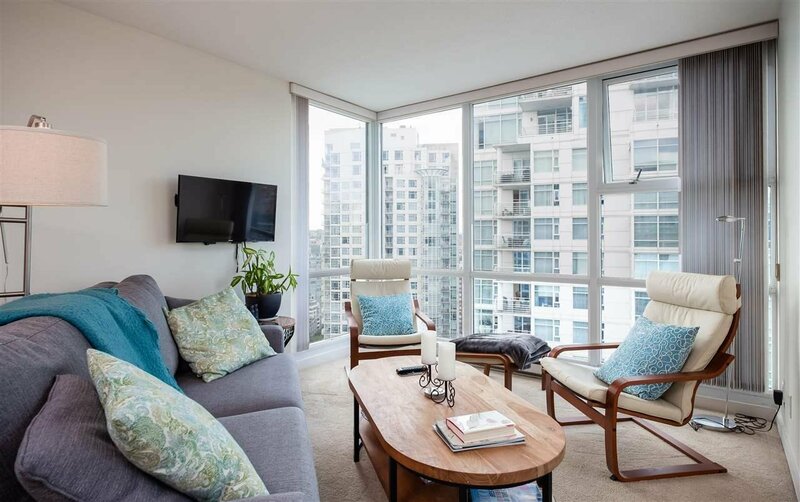 Breathe easy with a 24 hour concierge service that will look after your security and deliveries while the proactive strata council and water views protect your investment. 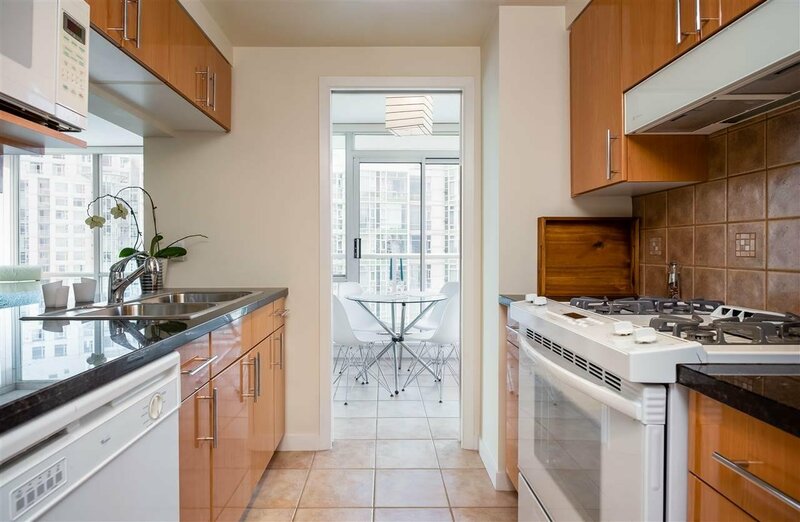 Pet friendly building. 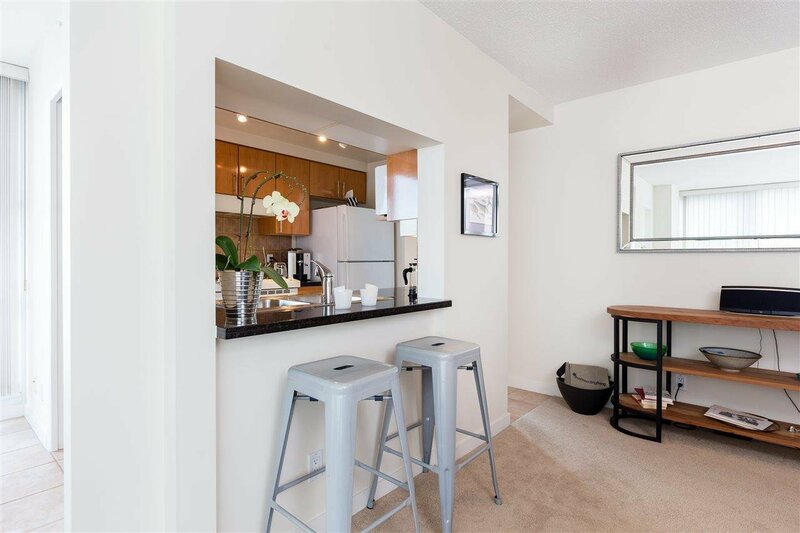 Open House April 20/21 Sat/Sun 2-4PM.